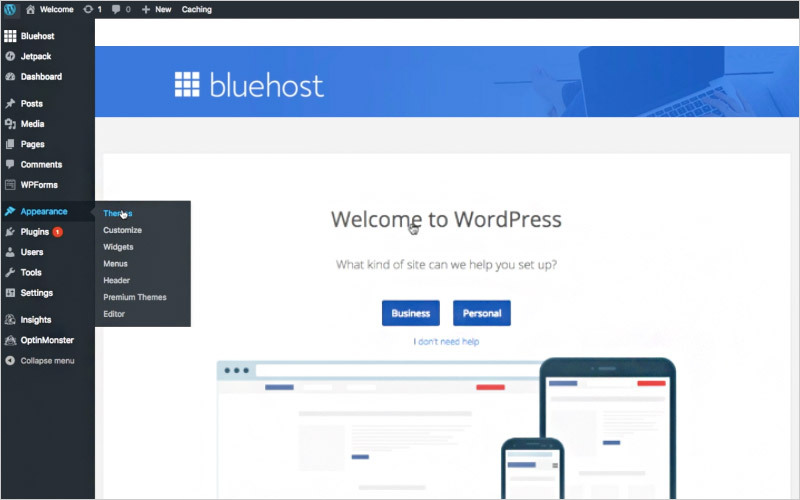 While there are other blogging platforms out there like Blogger.com and Tumblr.com, nearly every serious blogger uses a self-hosted WordPress site because of its creative freedom and flexibility. 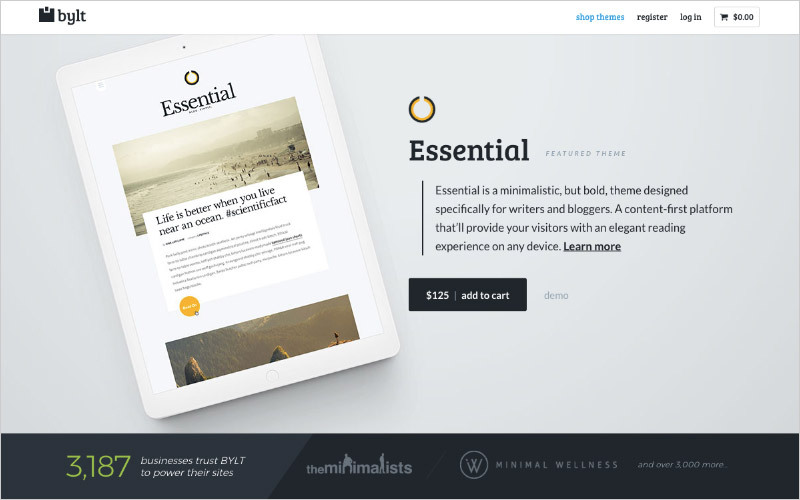 The Minimalists uses WordPress because it gives us greater control over the look and feel of our blog—more creative control than any other platform. 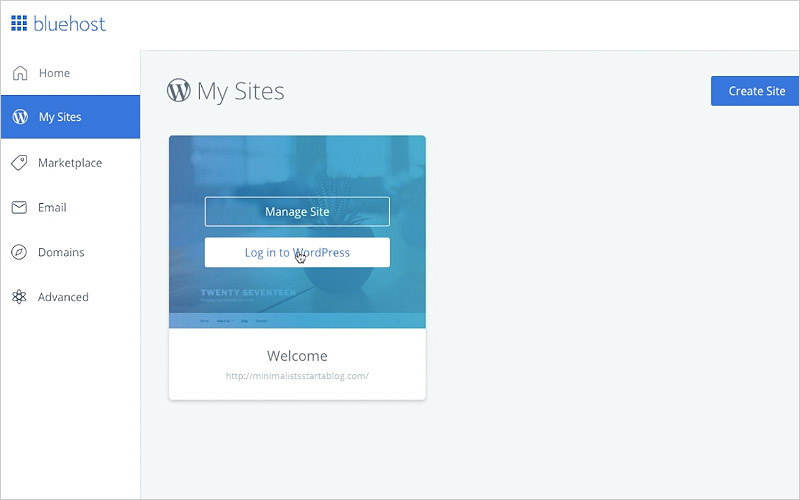 Oh, and WordPress itself is free! 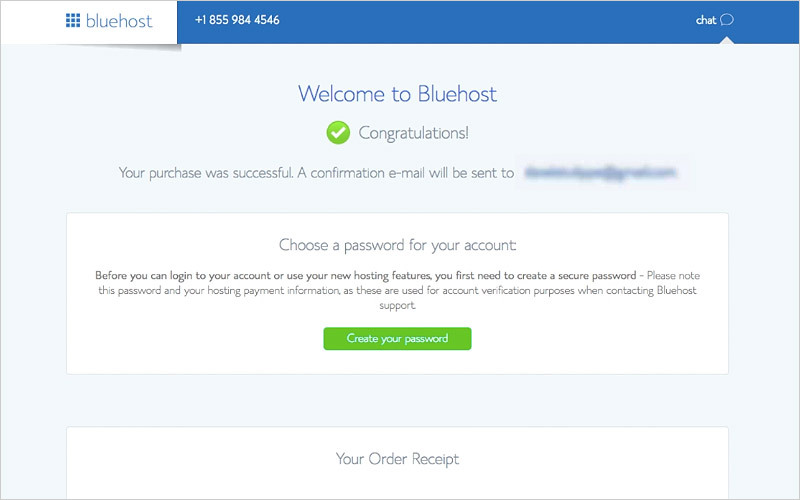 The first thing we did when starting our blog was go to Bluehost and register our domain, which is free with hosting. 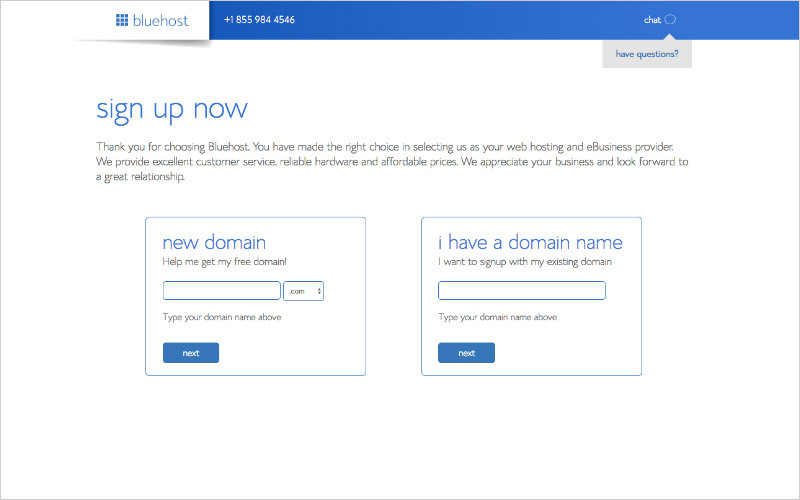 We’ll explain hosting in a moment, but let’s talk about your domain name first. Your domain name is an important part of your blog because it creates a first impression—it is the name of your blog. 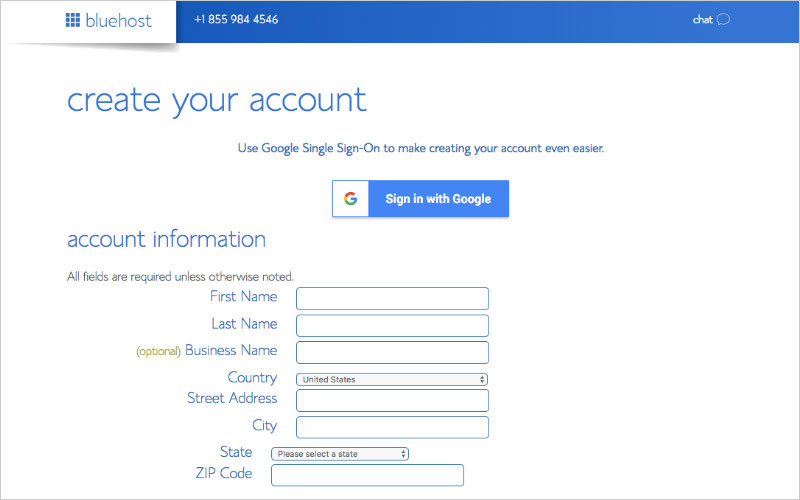 Also known as your URL, your domain is also your address on the web. 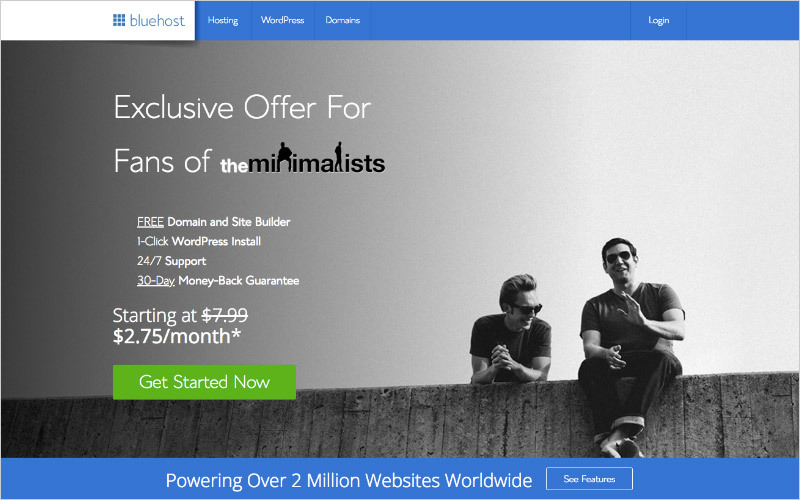 For example, our domain name is www.theminimalists.com. 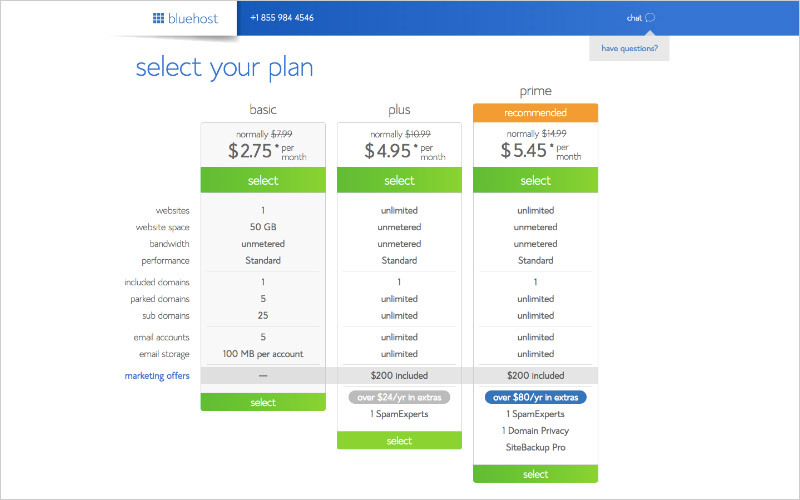 Note: Because we’re an affiliate partner, Bluehost offers a special price for The Minimalists readers: only $2.75 a monthfor the first year. That’s a significant discount. 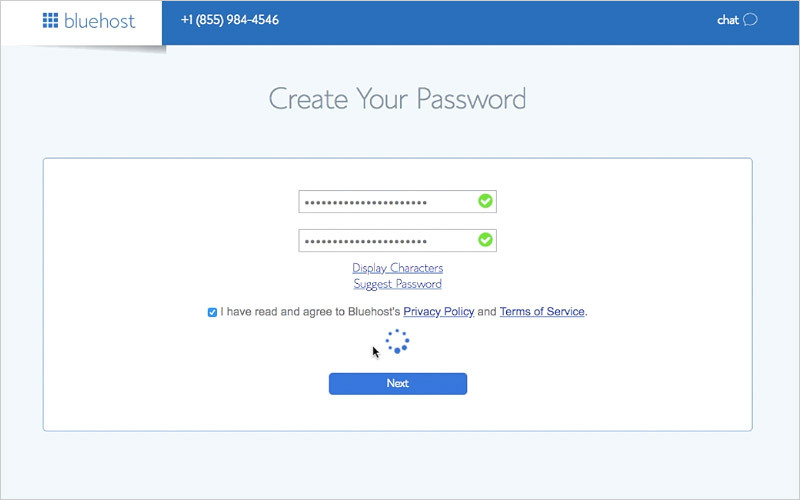 We use BYLT for our theme, a platform created by SPYR. 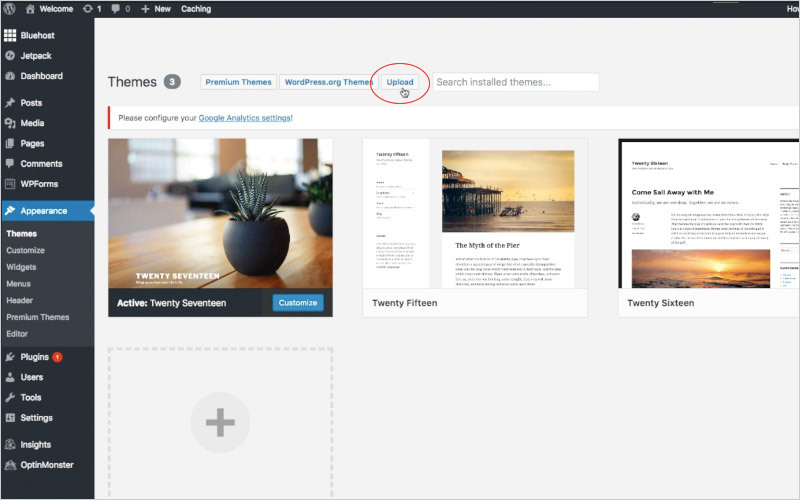 They have a number of beautiful, simple WordPress themes to choose from, and, in fact, you can purchase the same theme we use if you like. 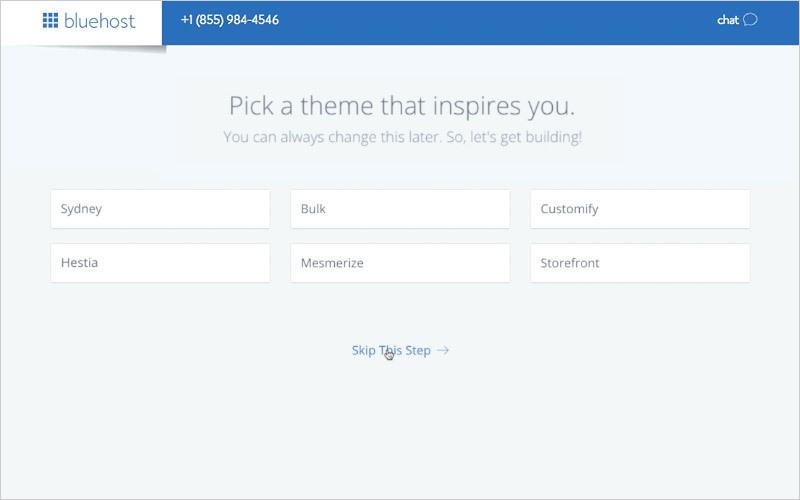 Simply go to their siteand find the theme that best fits your desired aesthetic. 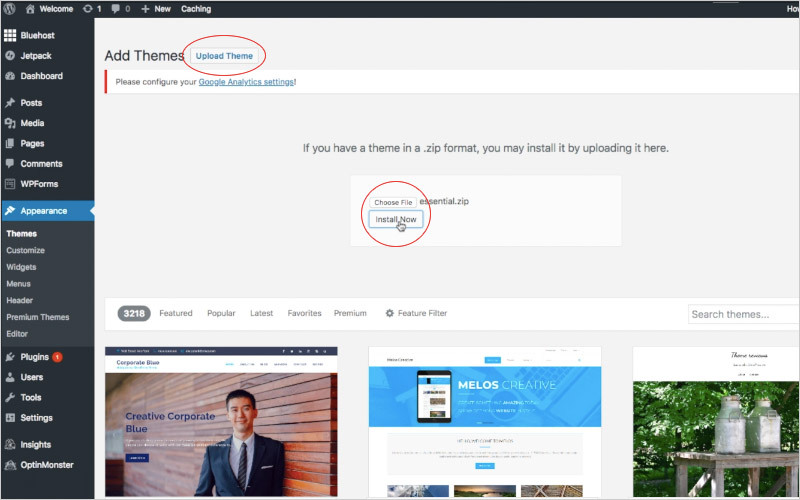 BYLT’s themes are feature-rich plus, once you buy your theme, you will have the same team supporting your work that we trust to support ours. 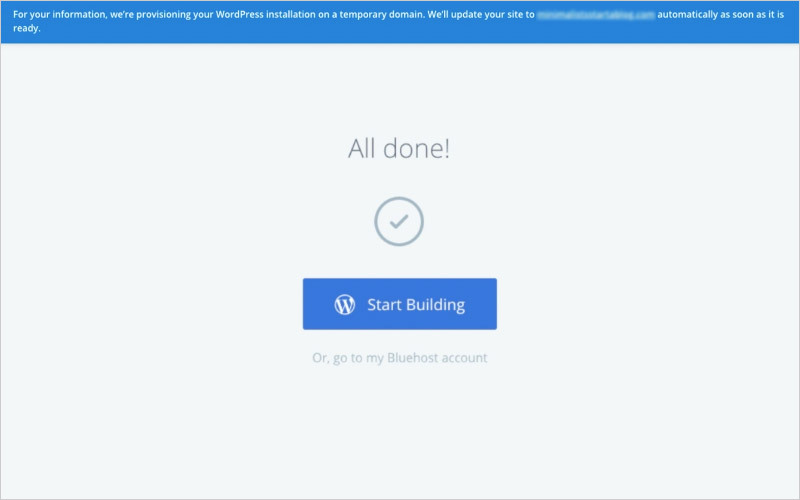 Remember how easy it was to install WordPress? 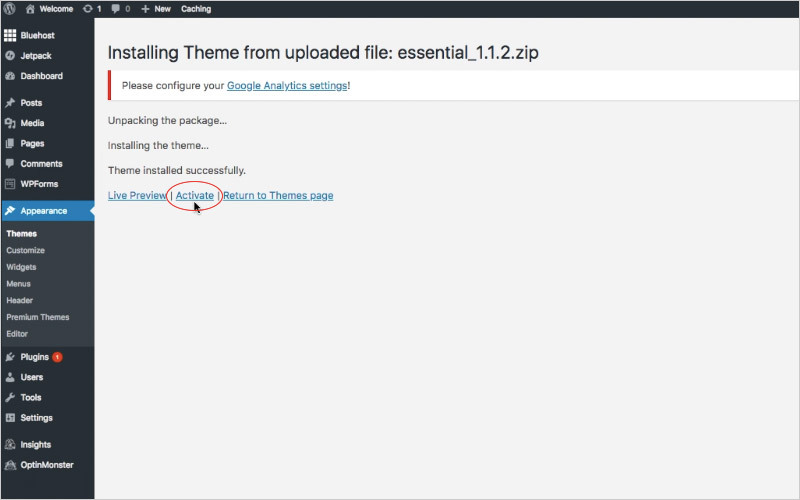 Well installing your theme is even easier. Plugins are third-party appendages that add additional functionality to your blog. It’s best to keep your number of plugins to a minimum and install only the best plugins. (Too many plugins, as well as unreliable plugins, can slow down your site.) We use only a few plugins at The Minimalists (see below). Start writing and publishing the content for your basic pages: create an About Page, Contact Page, Start Here Page, Archives Page, and any other page you want in the header of your new blog. 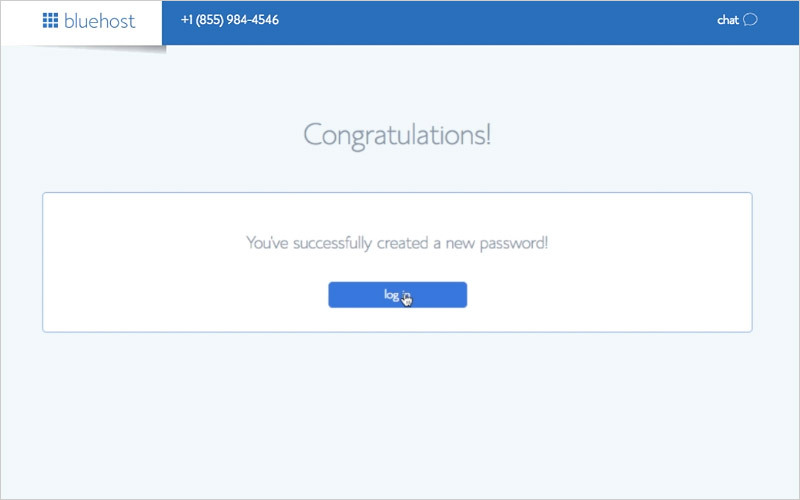 Experiment with various color palettes, fonts, and design elements within your theme. Create a basic logo using a program like InDesign, Photoshop, or a text editor (note: even though we have no design skills, we were able to use Apple’s Pages application to create our simple logo after downloading some free vector art and choosing the typeface that best suited our aesthetic), or you can hire someone like 99designs to design a professional logo. Add a photo of yourself (pro tip: you can start with a well-lit selfie, but when you get a chance, get some professional photos taken; they’re well worth the cost because people identify with other people more than they identify with logos). Spice up your blog posts with high-quality stock photos: Paul Jarvis(free), Unsplash (free), Library of Congress (free), iStock (fee-based), Shutterstock (fee-based). Determine whether or not you want comments on your blog; they are often a useful way to receive feedback and directly engage with your readers. 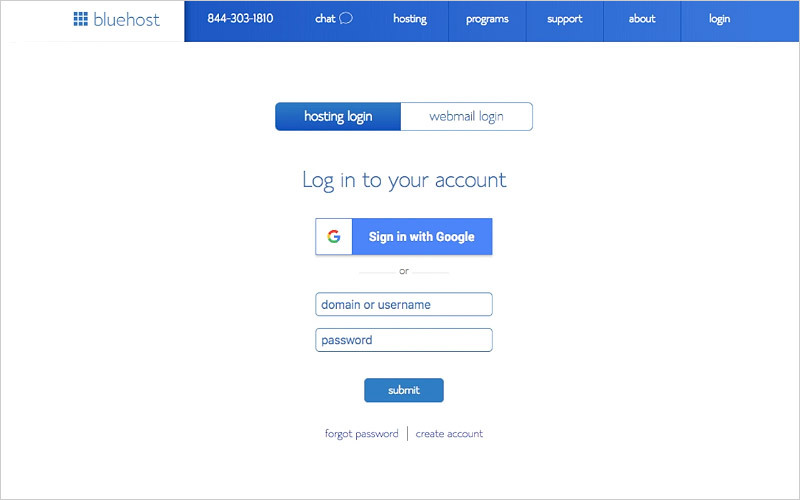 Establish a social media presence on Twitter, Facebook, or Instagram (or all three). Keep tinkering with your blog until you obtain the right look and feel. Start writing new blog posts. Publish at least once a week so you can build an audience. Below you’ll also find 20 recommendations to improve the writing on your blog, as well as 15 reasons you should start a blog and 3 reasons not to start a blog.